I only have a small amount of funko pops but these look good enough for me to buy. Can't wait to see Mile Morales in the game. Hoping to buy a PS4 soon mostly to play this. 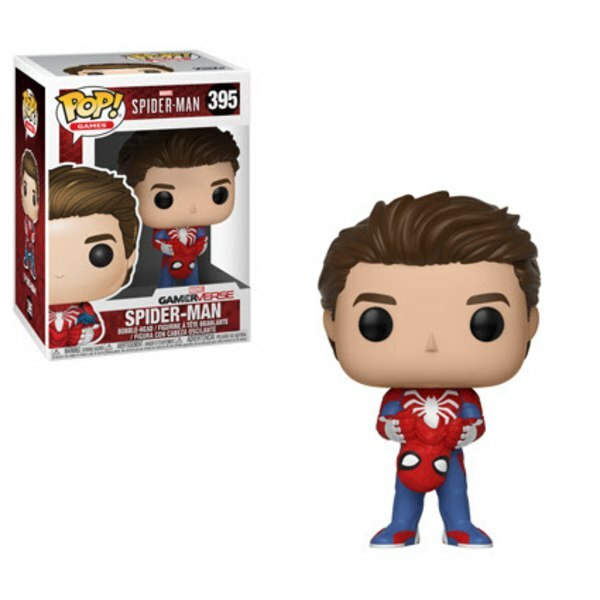 I want this Spider-Man game pop, I also want the Marvel legends Spider-Man game figure. The Ps4 gameplay looks awesome, I can't wait to play it. 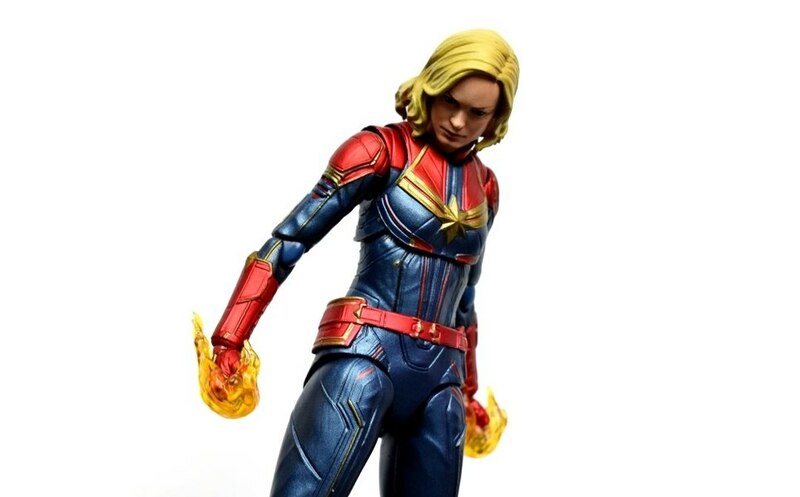 This, but without the pop part. My kids love these Funko Pop figures. Now will they make these Funko Pop inall the Spider-Man outfits from the PS4 game? The gameplay shots of this game have been impressive. I wonder if the story and controls will match the visuals. 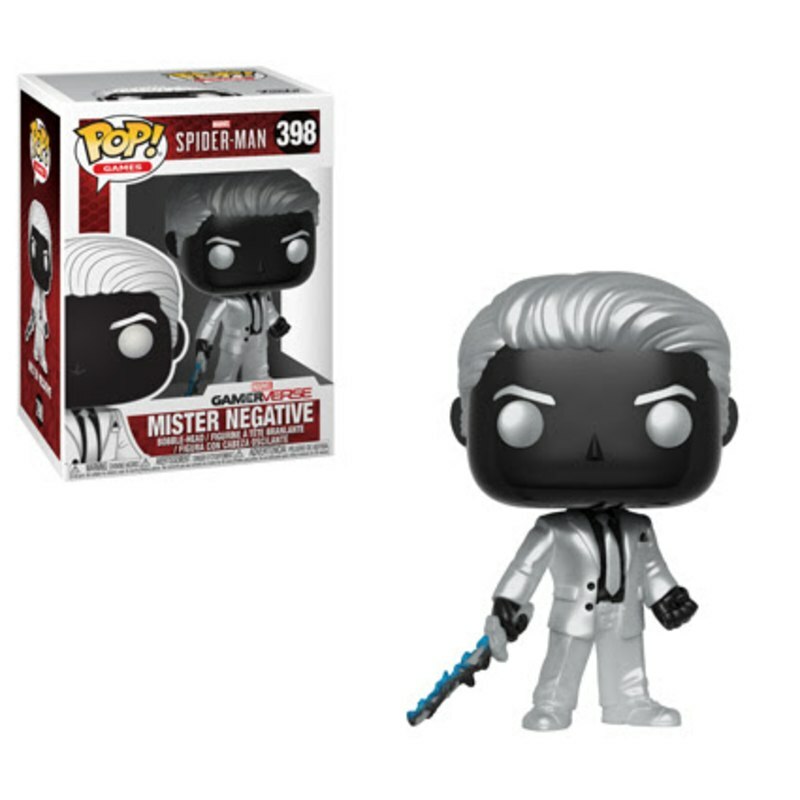 I said this on another post, but Im mad digging that Mister Negative... 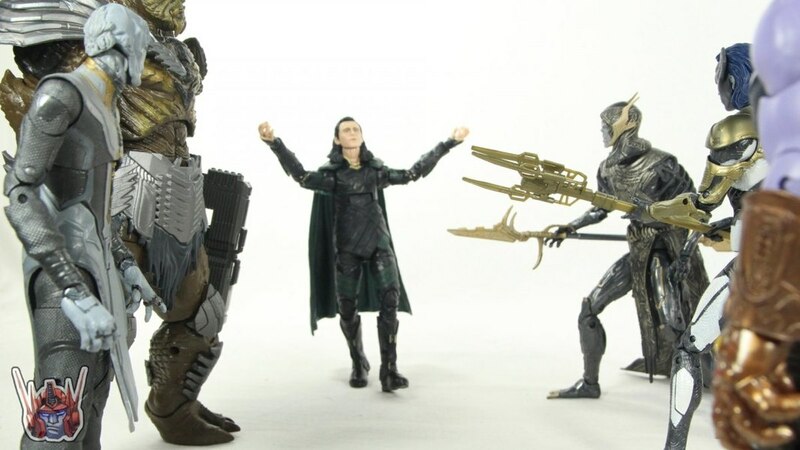 I love the pearlescent white/black photo-negative design. 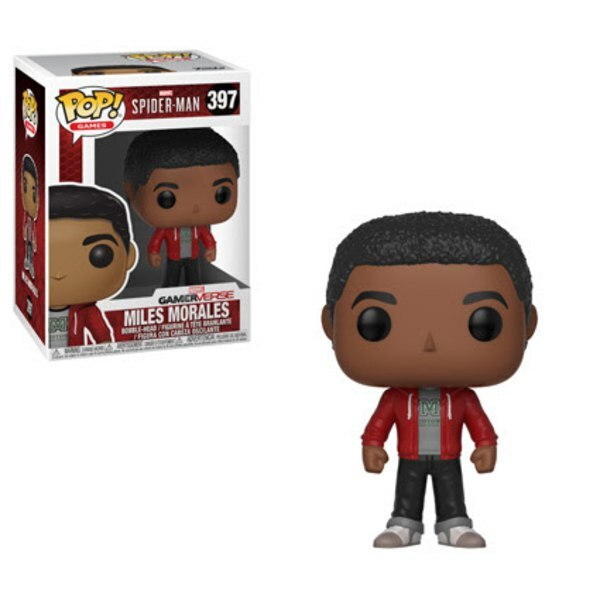 While Im not much into Pops, I could see picking him up, just for the novelty. The white elements to the Spider-Man costume are growing on me.